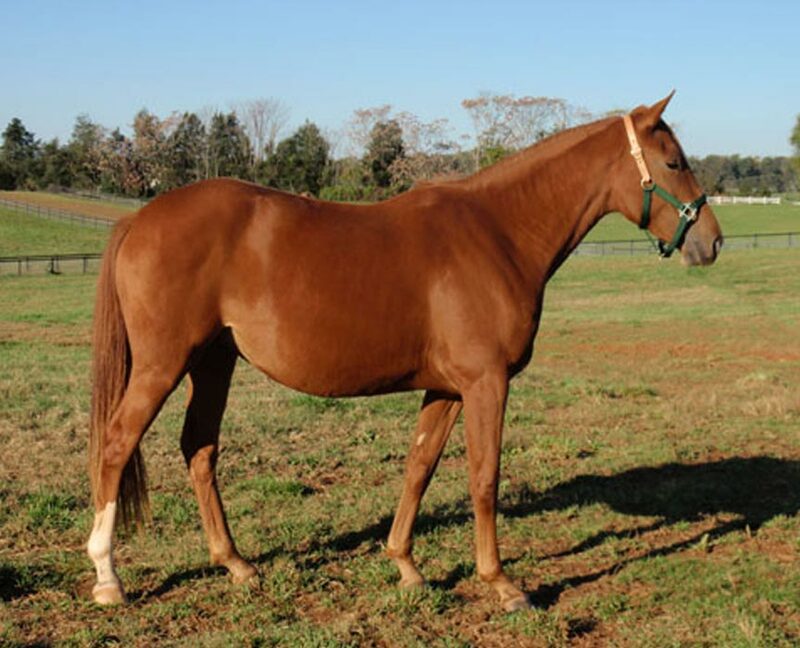 Geneva is a 2011 filly by our own approved stallion Imothep. Geneva won a blue ribbon at her BWP foal inspection and shows great promise with her movement, strength and carriage. She has a very easy and willing disposition while being well schooled in all aspects of care. This young filly is a beautiful example of her Sire while expressing the strength of her mother line.